Here are the items that I’m currently craving this week! 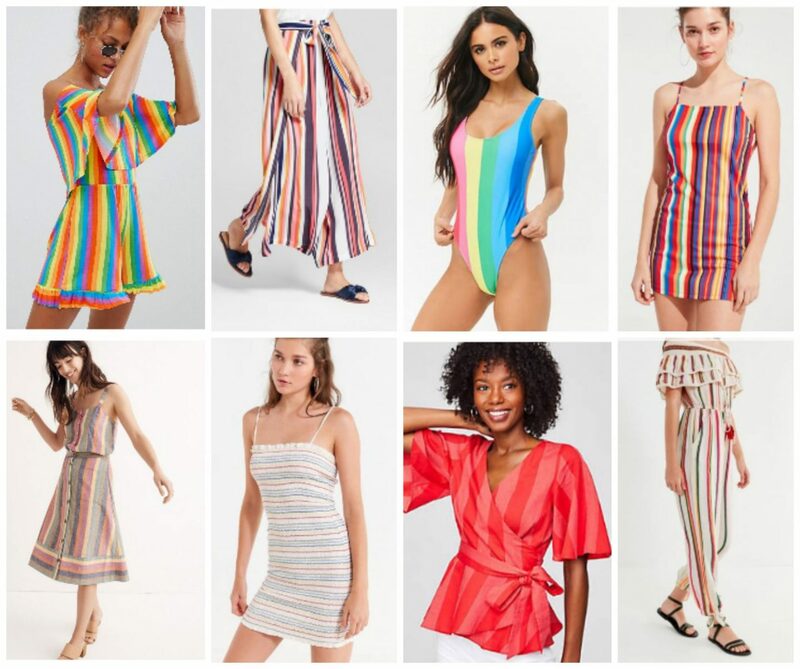 When doing some online shopping I couldn’t help but notice all the fun rainbow stripes everywhere! 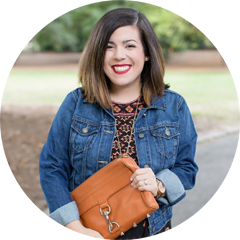 My favorite pieces are definitely the Loft wrap top that can be dressed up and down, and also the fun striped pants from Target. Target is completing killing it these days with their clothing, especially with the addition of their ‘A New Day’ collection. Which is your favorite, and what are you currently craving?